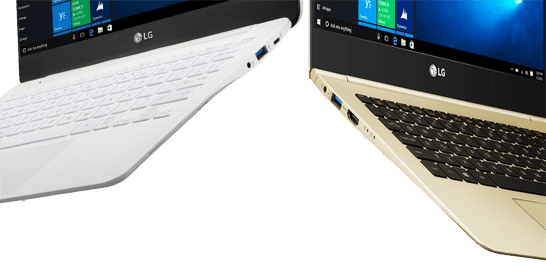 There are a lot of different options when it comes to laptops that are light, but most of them have a screen size under 15”. For many people, this is a compromise that turns them away from getting something thin and light. 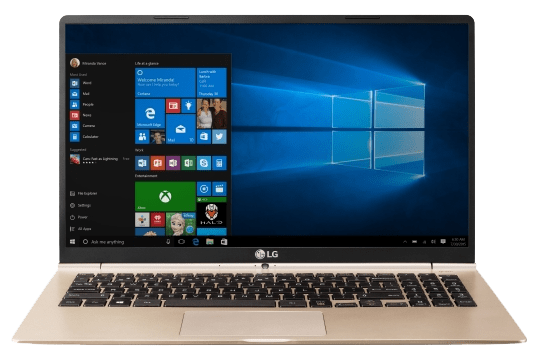 LG has the answer for those people and has introduced the LG Gram 15, the lightest 15” laptop currently on the market. The Gram 15 weighs in at 2.16 pounds, which is comparable to what you would expect in an ultrabook today. Material design was also important in the creation of the Gram 15, as it has a Magnesium body construction. The clean lines of the Gram 15 are also appealing in how minimalistic it is, with the only branding being the LG logo on the lid and bezel. Even with a paper-thin bezel, the Gram 15 is still able to have a screen with a resolution of 1920 x 1080 (full HD). The base configuration of the Gram 15 includes modern hardware. 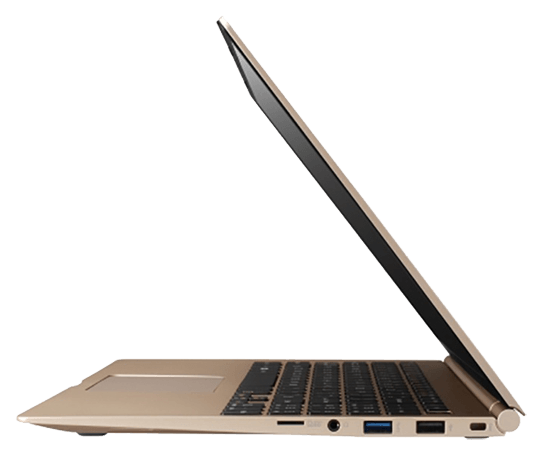 The Gram 15 comes with an i5-6200U Skylake processor, 8GB of memory, a 256GB solid state drive, 802.11 AC wireless compatibility, and Windows 10. 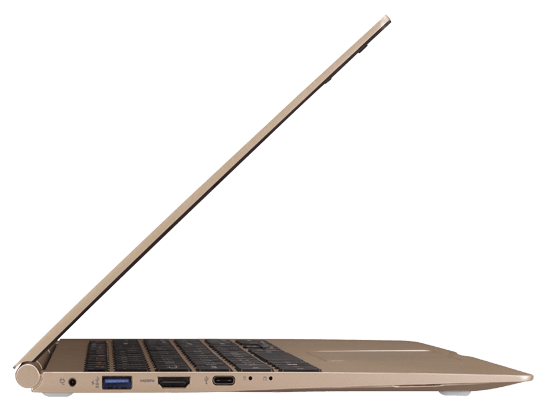 Connecting peripherals is also easy, as the Gram 15 comes with two USB 3.0 ports, an HDMI port, a microSD card slot, and the new USB 3.1 (Gen 2) type-C port as well. With the ability to finally have ultra-portability in a workable size, there is no reason to not consider the Gram 15. With the new Skylake processor, it’s a power-efficient workhorse for all your productivity needs. This laptop truly is a next-generation productivity piece with a light construction that’s appealing to even the most weight-conscious users.